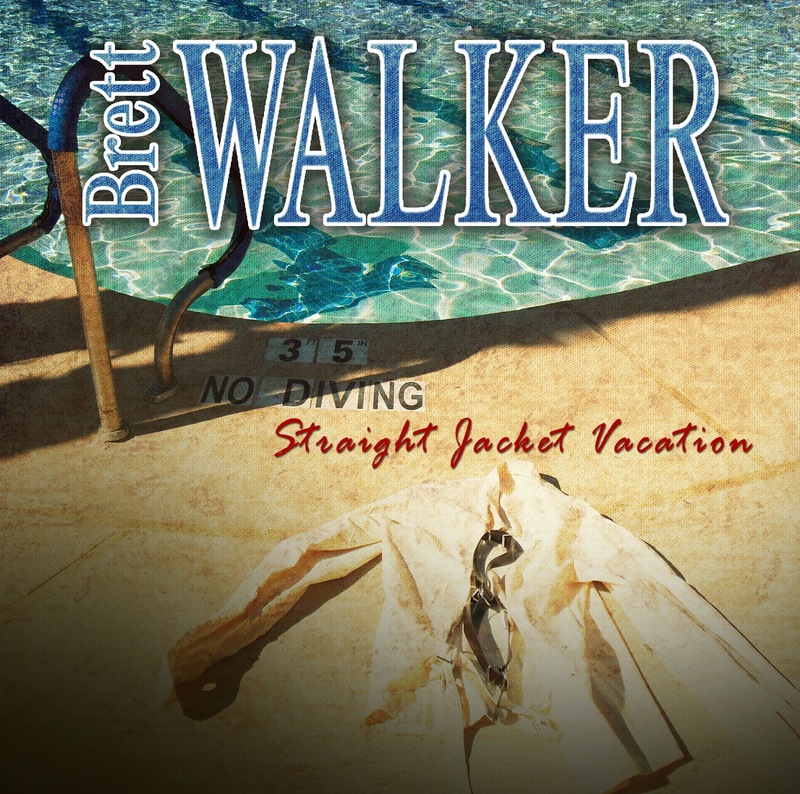 RockUnitedReviews: Brett WALKER: "Straight Jacket Vacation"
On the eve of the release of this album, we heard the devastating news that Brett Walker had passed away. What should have been an album that would re-introduce this talented singer/songwriter to the melodic rock fans, "Straight Jacket Vacation" turned out to be a tribute to him. 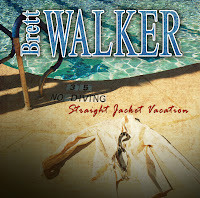 As far as I can tell, this album features 10 new Brett Walker songs and two older tracks of his that have been re-recorded. Those two tracks that you might be previously familiar with are "Waiting For Love", a song co-written by Jeff Paris and first recorded by Alias and "Better Than Goodbye", which was written with Jim Peterik and recorded by Alfonzetti in 2000. To be honest, they are my favourite tracks of the album, not because I am already familiar with them but because they have the biggest hooks and the most memorable memories of them all. The newly written material isn't quite as catchy those two "golden oldies", but if you're a fan of the likes of Tom Petty and Don Henley there's a good chance that you might love these tracks. Brett's lyrics are clever and thought-provoking and the album sounds excellent, so there's plenty to like. "Reaching For The Stars", "What About You" and "Unlucky At Love" are my favourites among the newer tracks. RIP Brett.